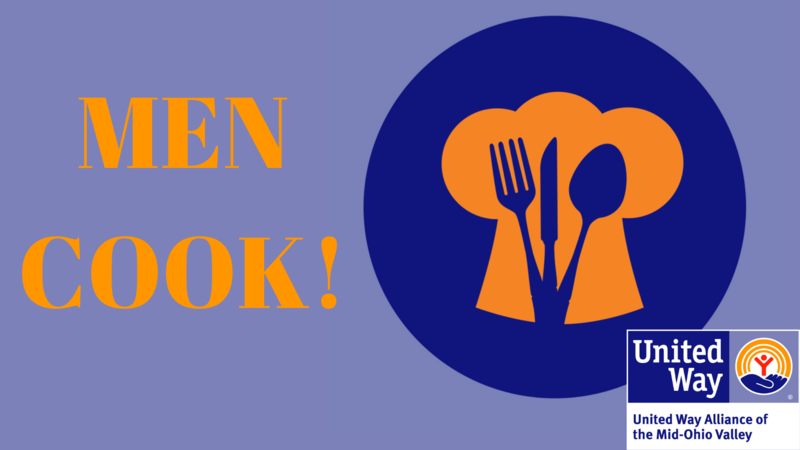 Men Cook event being held from 6:30-9 pm on Saturday, March 30 2019 at The Lafayette Hotel in Marietta. The fundraiser will include an opportunity to taste specialty dishes provided by over 30 amateur chefs from all over the Mid Ohio Valley! Tickets will include tasting portions at every station, water/tea.